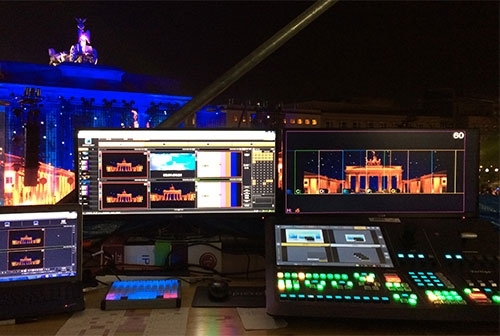 Analog Way has been working extensively on its image processors' graphical interfaces to improve users' experience and greatly increase the level of operational efficiency during demanding live events. Analog Way provides compact and ergonomic shot boxes designed for fault-free operations during a show and allowing users to be 100 percent focused on the action. For larger events, Analog Way’s premium event controllers offer an efficient, real-feel show management system. They have been especially designed to control large events and multiple venues with ease, reactivity and comfort. They offer unique features to efficiently create and manage multiple processors, screens, sources, layers and presets. In addition, Analog Way provides powerful and intuitive software solutions designed for optimized remote control within fixed installations and automated environments.